Keeping fit and in shape is a big part of a lot of people’s lives, but so is spending time with the whole family. 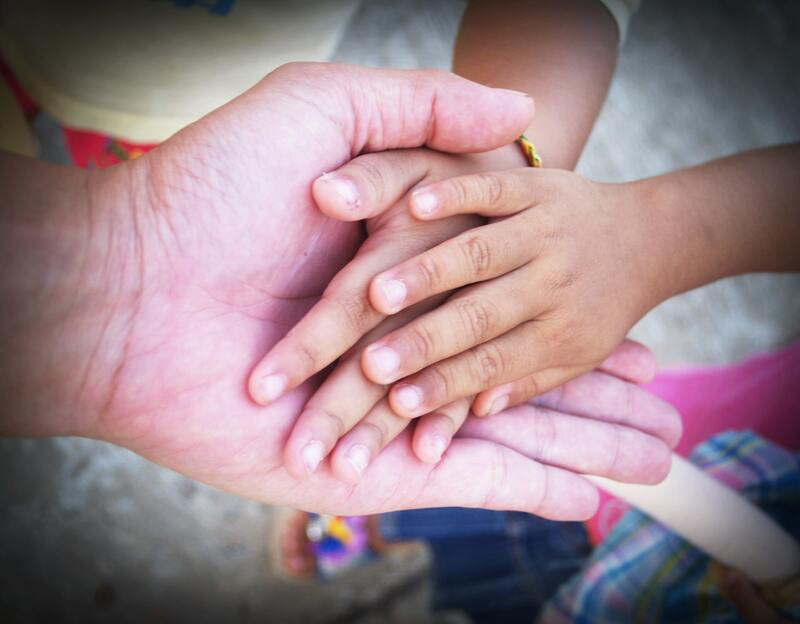 For some, it can be challenging to juggle both, especially if you’re living far away from family members. Luckily, the 21st century is bombarded with technology, and apps that make exercising with your family members an incredibly achievable goal. Some of us consider exercise as a solitary task, but adding in family members not only help them get off the sofa, but can create positive emotions, healthy habits, and family time together. They may end up dreading it at first, but over time they’ll appreciate you, and be thankful of the initiative you took in their health and well-being. You can modify family workout routines for any age. Whether you have younger siblings still scraping knees and wiping their runny noses on their sleeves, or older teenage brothers and sister, there’s definitely a workout to suit whatever your family’s needs are. By working out together, your family will be able to monitor each other’s progress, share tips on how to best achieve goals, as well as bring you all closer together by sharing a common goal. Exercise has been proven to improve mental health as well as physical well being, and so working out with family seems to be one of the better ways to nurture a blissful family environment. If you’re taking care of an elderly companion, such as a grandparent, you might not have the opportunity to carry out your usual routine. However, if you’re serious about staying in shape, you can find exercise routines for any environment. Elderly relatives may not be able to run the 5 km a day that you may be accustomed to, so carrying out exercises with them in their homes, to keep them agile in their old age definitely has its benefits. Additionally, maintaining a routine and staying active will do wonders for any potential health problems they might run into as they grow older and will help them achieve a more significant quality of life by making their body stronger. 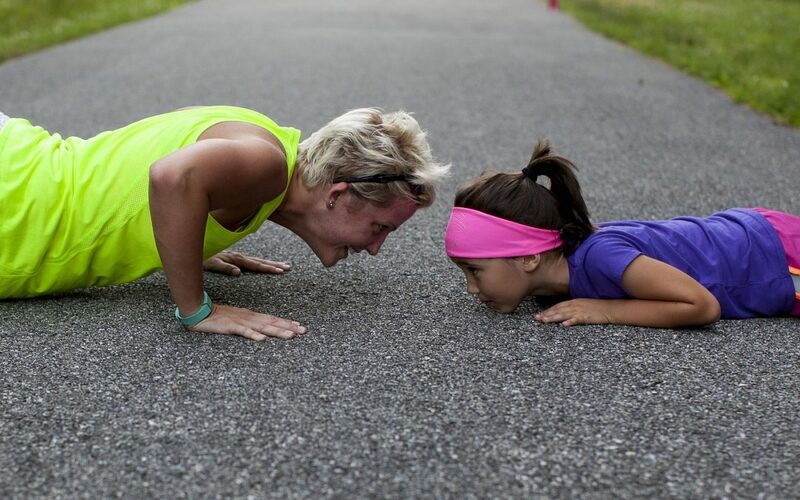 It doesn’t just have to be exercise that can bring the whole family together. Working out healthy meal plans for the week and collaborating in the kitchen when preparing everyone’s nutrition-filled lunches and dinners can bring you all closer together, and have each other looking out for everyone else’s health. Over time, you will find your family holding each other accountable for keeping on the healthy track, and there’s no better motivation than striving towards an end goal with those you love by your side. Not to mention, the time spent as a family, away from TV, computers, phones and electronics, helps form healthy communication habits, builds family bonds and dynamic, and all in all creates a healthy, happy home. Family workout sessions don’t necessarily need to involve what you would normally consider as exercise, running, weight lifting, strength training, etc. Spending time outside kicking a ball, playing basketball, the beach swimming, hiking a local trail, playing beach volleyball, or just going for a walk are all great ways to get outdoors, and get exercise in. Increasing your heart rate, and living a less sedentary life creates more blood flow to the brain, and helps stimulate production of hormones that assist with the growth of brain cells. So keeping up with fitness within the family will not only help to improve your mental function, but your family members’ as well. This is not to say that family exercise will be an immediate success and as any loving family will know, too much time together will only lead to arguments. But you will all be working towards a healthier lifestyle, and this is something that is essential to keep in mind during those cold early morning runs, or seemingly never-ending push-up drills. While at first they may be spats and threats of quitting, they’ll learn to love the positive changes they see once the routine starts to take shape. Don’t let the bad days get you down, focus on the fun and the fit, and you won’t have any problems.